Are you the type of person who’s not afraid to fiddle with the OS of your device? Is flashing ROMs and testing out custom versions just part-and-parcel of your smartphone experience? 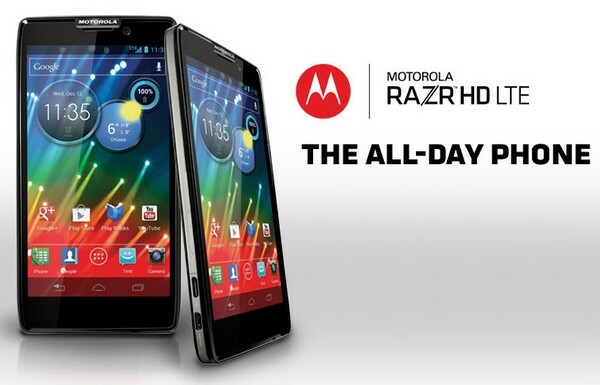 If you answered yes, then you may want to check out the Motorola RAZR HD and the Motorola RAZR i. And what’s more, both devices are pretty awesome looking and are bound to make head turns. So you don’t end up with just a device that you can easily tweak, you get one that’s quite stylish as well. That’s a win-win situation right there. Do you flash to custom ROMs like CyanogenMod? Would you get a Motorola RAZR HD or RAZR i because they’re easy to modify? Let us know in the comments below!